Jeremiah Wells (5-1-1) says that he is peaking at the right time. He will need that to be true as he matches up with the P18-5) Jason Norwood in the first ever live, nationally televised MMA event (on AXS TV) from Philadelphia. Coming up on August 17th , from the 2300 Arena, they will do battle for the Welterweight belt in a scheduled 5 round fight. 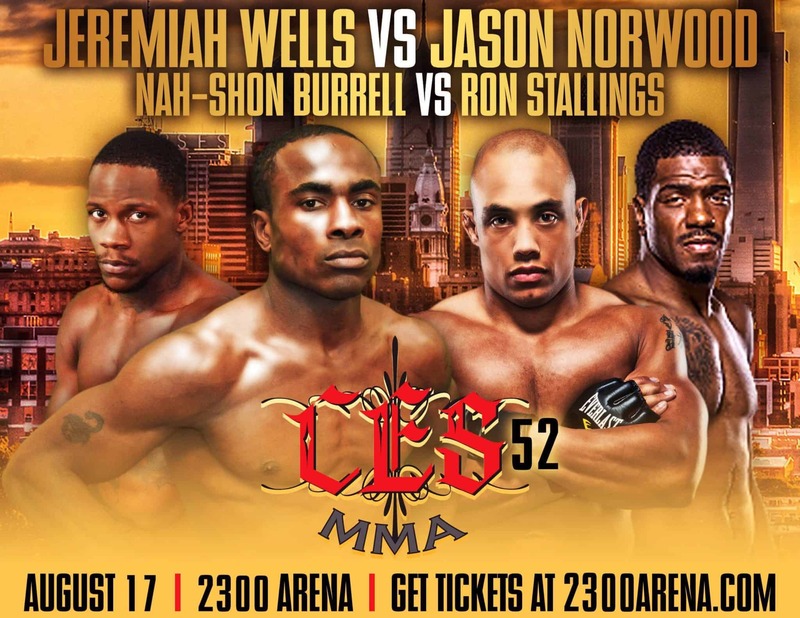 Wells is Philly born and bred and has gone 2-0 since he’s fought under the CES banner. Norwood boasts the impressive 18 victories with 11 coming by way of a finish. This is the first time that CES has made the trip to the ‘City of Brotherly Love’. 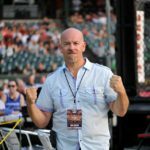 Mike Bickings is matchmaking for the epic event and hopes to make it a regular thing to help the many talented fighters from the Philadelphia area, get as much exposure as possible. 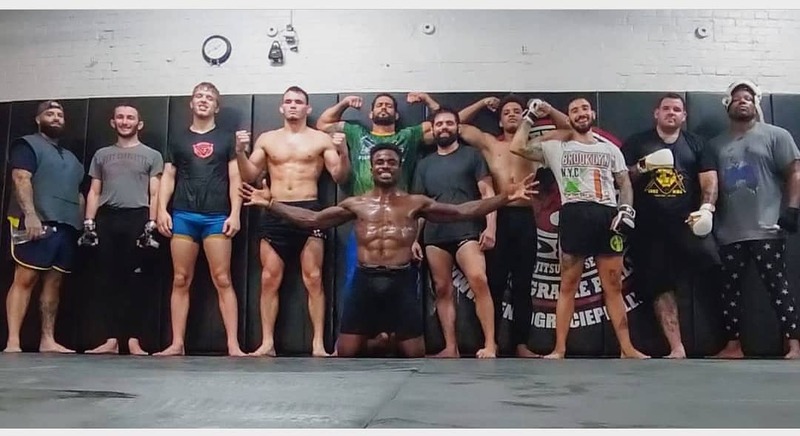 The fight card is loaded with some of the top young talent in the area plus a battle in the co-main event between UFC vet, Ron ” Choirboy” Stallings and Na’shon Burrell. Please listen in on the humble, yet bright star in the making, Jeremiah Wells, below. I had the chance to grab a few minutes with him as he was winding down his camp. He is excited to fight in his hometown and on national TV and promises to leave it all in the cage. MyMMANews will be on hand for live updates and results.